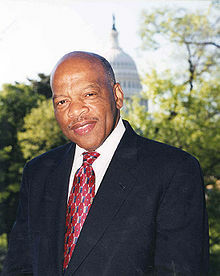 The degree of pressure on reporters and politicians from the White House and Democratic leadership in the Snowden controversy was in full and embarrassing view yesterday when Rep. John Lewis walked back from an interview that he gave to the Guardian praising Snowden. He appears not to have gotten the memo: Snowden is not to be praised in the media or by members of Congress. 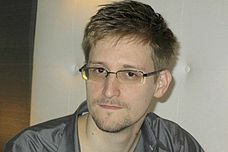 Various reporters and new organizations have held the line in mocking Snowden or refusing to call him a “whistleblower” rather than a “leaker.” After all, the fear seems to be that Snowden has to be a traitor or Obama would look like a tyrant.